If you're struggling to find decent companies in which to invest look no further than these two companies. They might be a bit rich at the moment but put them on your radar so you can take action if they pullback. 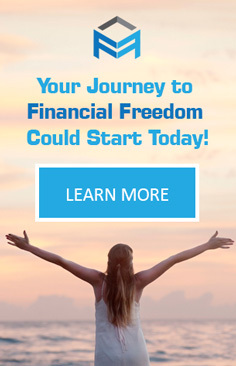 I am often astounded to learn of some of the companies in which people are prepared to invest their hard-earned money. I strongly suspect not much due diligence has been performed before making some of these investments. When I look at the financial statements of some of the companies which continually appear in the limelight I have to seriously question whether investors in these companies can be defined as ‘investors’ as opposed to ‘speculators’. Some people will use these terms interchangeably. In my opinion there is a huge difference between the two terms with the main difference being the level of risk. Readers of my articles will know that my tolerance for risk is relatively low. God forbid that I should suffer a significant permanent impairment to my capital and I have to go back to work. I think I would commit hari kari before I have to resort to that extreme! This is why I refrain from speculating and prefer to invest in companies with solid financials, competitive advantages, and strong management. VISA (NYSE: V) and MasterCard (NYSE: MA) are two such companies. I like V in that it has a wide moat and significant growth potential. It is a core holding of my wife/mine although it is not held in the FFJ Portfolio. We acquired several hundred shares shortly after V’s initial public offering so taking into account the 4 for 1 stock split in February 2015 our average cost is sub $14....V has been a pretty darn good investment. While some may argue that I should take some profit off the table, my train of thought is more along the line of Warren Buffett and Charlie Munger of Berkshire Hathaway. Buffett has indicated that “if you don't feel comfortable owning a stock for 10 years, you shouldn't own it for 10 minutes”. Given Buffett’s/Munger’s success at investing I am not about to argue with them. I feel comfortable owning V much longer than 10 years so I have no intention of taking profit off the table. In fact, I VERY rarely sell shares! I fully intend to acquire additional V shares but am prepared to patiently wait for a further retracement in its stock price. If V drops close to the $115 level I would be willing to acquire a few more hundred shares. There is no denying that MA is a wonderful company and that continued growth will very likely transpire over the years. A wonderful company and a fair valuation, however, are two separate and distinct matters. I view MA as being somewhat expensive at the moment and I suspect investors have bid up MA on the basis of FOMO (Fear of Missing Out). I certainly have no intention of selling our MA shares (our average cost for the shares held in the FFJ Portfolio is ~$130) but at the same time I am reluctant to add to our current position at these lofty levels ($170+). I will patiently wait for a pullback to $160 or lower which is based on a forward EPS of ~$5.73 based on adjusted diluted earnings and a still somewhat lofty ~28 PE; unless we get a major market correction I do not foresee MA’s PE dropping to the low 20s. If you look at each company’s stock chart you will see that very shortly after each article, the stock price of each company dropped to my desired level…so I bought more shares of each for accounts in which I do not disclose details. My rationale for telling you what recently transpired is NOT to tell you how fortuitous I was with the timing of my articles. What I want you to take away from this article is how short-lived some investment opportunities can be, especially when there appears to be a considerable amount of irrational exuberance out there. Go back to the 3rd paragraph of this article and click on the V and MA links which will take you to each company’s respective stock chart. Note how each company’s stock price dipped to my desired range and how quickly these stock prices bounced back. CRAZY! Just look how much both stocks have subsequently run up after February 8 - 9. I don’t know about you but I am enjoying retirement far too much to be spending time monitoring stock charts. This is why I use the ‘Alerts’ feature which is available through my discount broker’s platform. I set my ‘Alerts’ wherein I get notified by email when an instrument's price crosses my pre-defined threshold. When the markets took a dip in early February I received a notification that prompted me to investigate V and MA further. At the moment I am not inclined to acquire additional V and MA shares at current levels; I will patiently wait on the sidelines for a material pullback from current levels (~7% or more would be acceptable). If I see a pullback of this magnitude I will quickly review the most recent quarterly results and will write a quick post on my thoughts for subscribers to my site. Should there be no material pullback I will most likely wait until V releases its Q3 results in late July and MA releases its Q2 results in early August. In the interim, if you’re hunting for names in which to invest, stop hunting. Open your wallet! You likely have one or both names in there. Put these names on your radar and start reading up on these companies. Check out their most recent annual reports (10-K) and quarterly (10-Q) reports. MasterCard’s SEC filings can be accessed here. 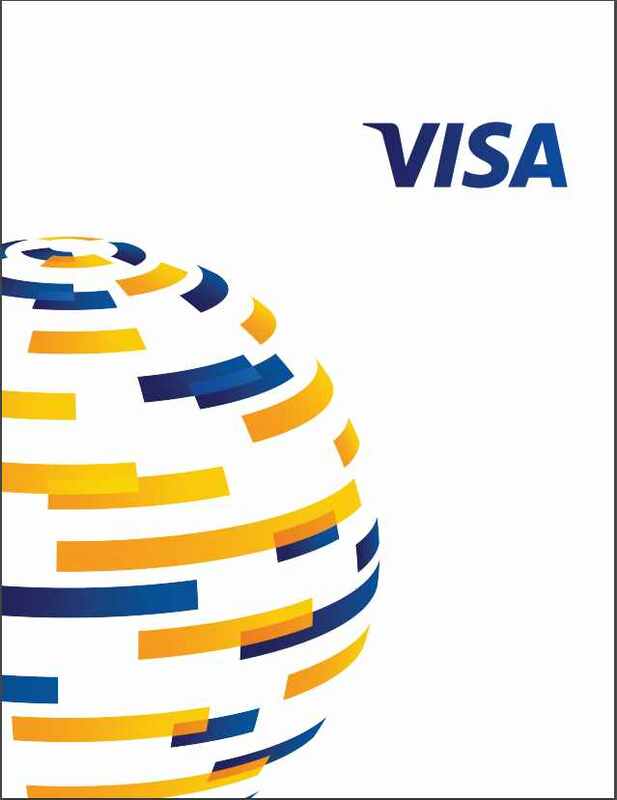 VISA’s SEC filings can be accessed here. Familiarize yourself with these companies. These companies are, in my opinion, great long-term investments. You just need to ensure you’re investing in them when they are reasonably valued. Disclosure: I am long V and MA.